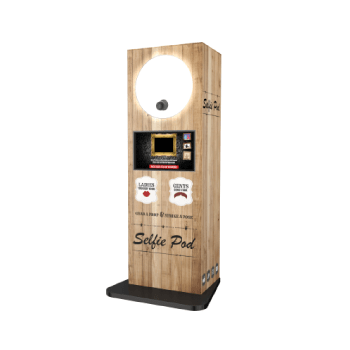 A Photo Booth from the UK’s No. 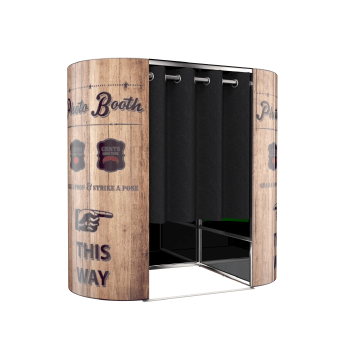 1 Photo Booth Hire company is a must for any event in Northampton. OMG! 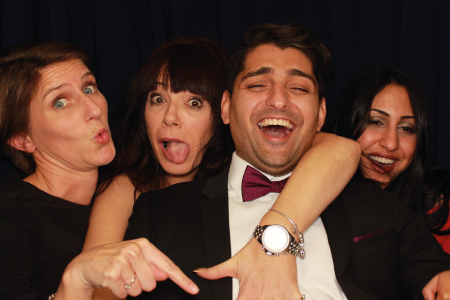 deliver a service second to none when it comes to the cheeky shindigs & crazy weddings. 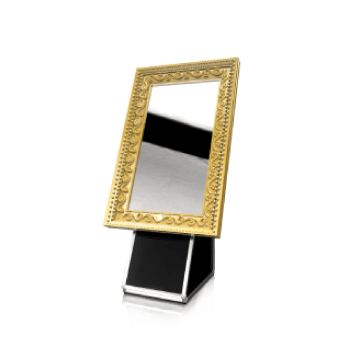 If you want to add that WOW factor to your evening then an OMG! booth can add hours of entertainment for your guests. 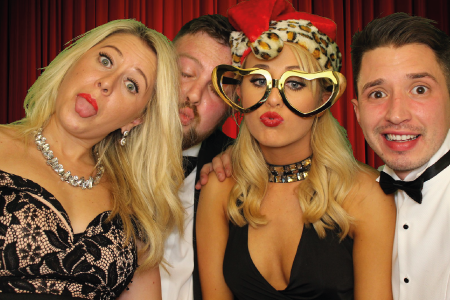 Photo Booth Hire Northampton is hugely popular for every party goer & we even give them unlimited print outs through the night; all part of the awesome, multi award winning service that OMG! provide. An OMG! 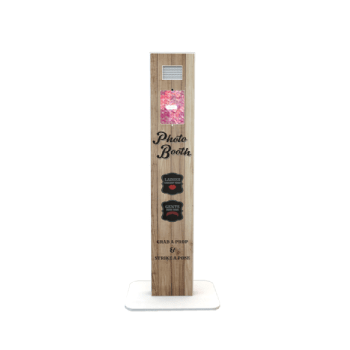 photo booth is complete with all our high spec extras such as our HUGE 42″ Touch Screen TV’s, DSLR Cameras, Instant drying unlimited print outs & superb studio lighting. 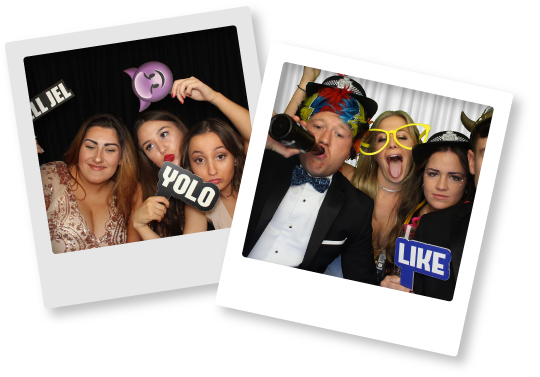 Not only are our photo booths screaming top quality fun but we also let you completely bespoke each and every package to make a photo booth fit perfectly into your event. 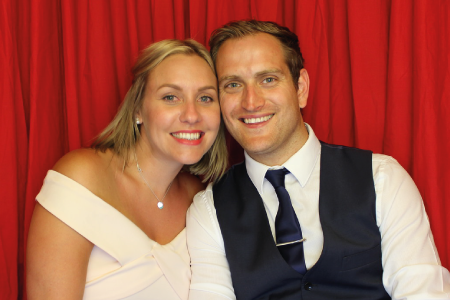 As we offer market leading photo booths for Northampton, Oxfordshire & the South of the UK we can offer a unique photo booth experience with our Green Screen Dream Machine photo booths that allow your guests to chose their print style, backgrounds and colour style. Every photo comes out different!! The OMG! team are always on hand to give you a free instant quote either by email, enquiry form or on our 0800 number. So we’d love you to get in touch to find out how easy it is to booking in a booth with Northampton’s no.1 Photo Booth Hire Company.